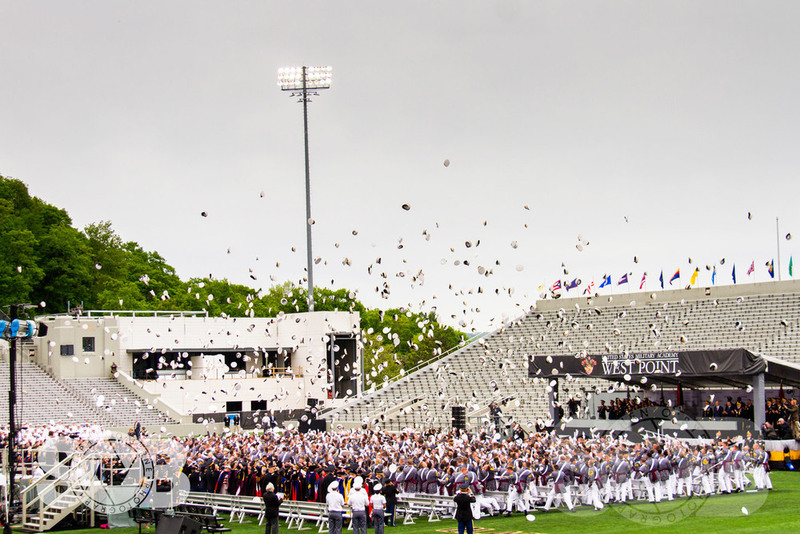 The Class of 2016 Graduation Parade held on the Plains at West Point. 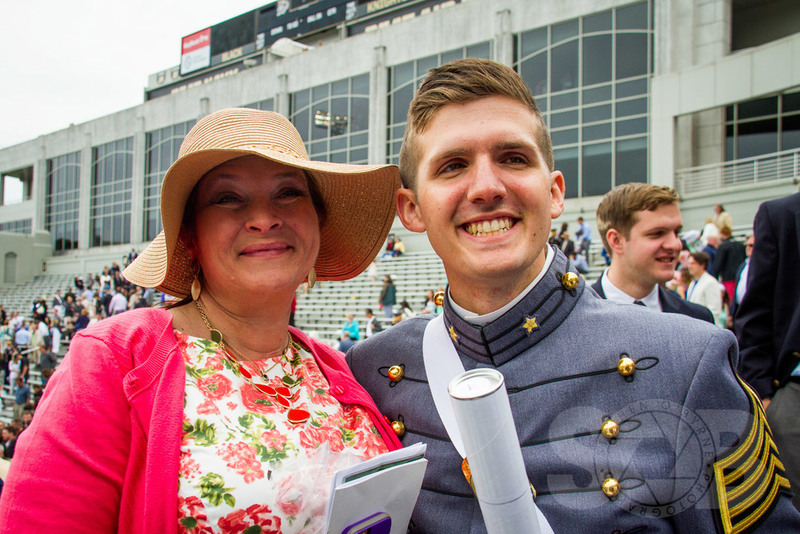 Had the pleasure of witnessing my nephew graduate from West Point today. 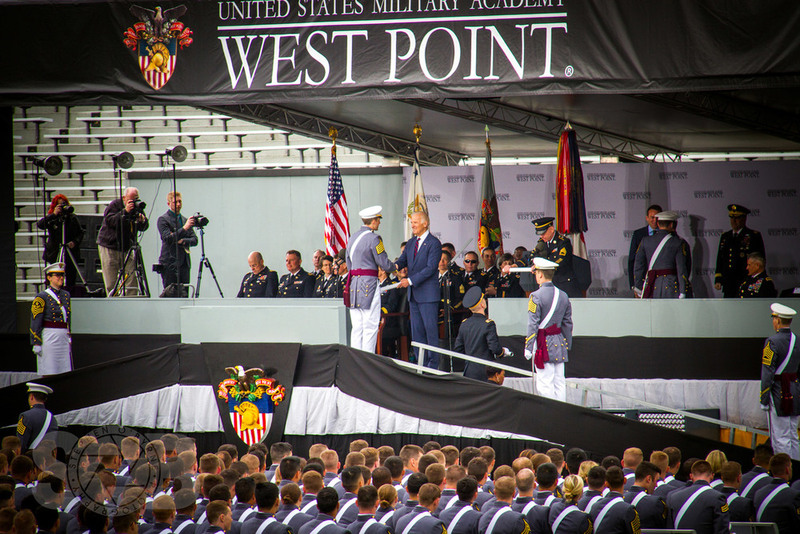 This is him shaking hands with Vice President Biden as he's presented with his diploma. Congratulations to all the new officers. The 2016 USMA Graduating Class Ring Ceremony.